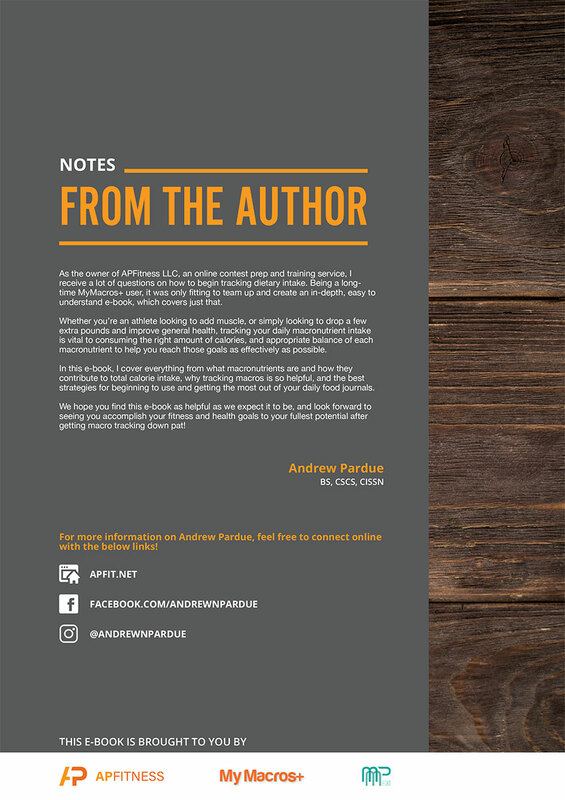 Looking for a place to get started? We suggest taking a look at all of these informational resources. 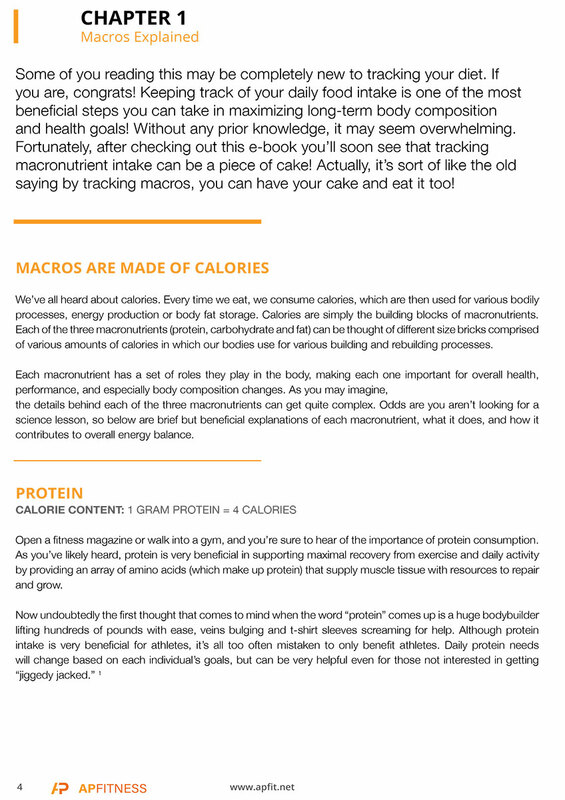 My Macros+ is one of the best phone apps for those looking to take more control of their health and physique progress. However, we know it can seem a little overwhelming learning just where to start after creating your account. 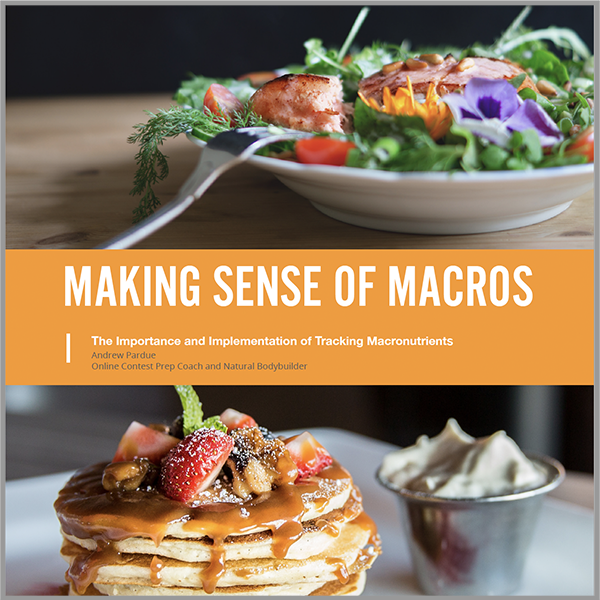 In Making Sense of Macros, online trainer & contest prep coach Andrew Pardue breaks down the fundamentals of macros, how to determine the best starting point, and why it all matters in the grand scheme of gaining muscle and losing body fat. 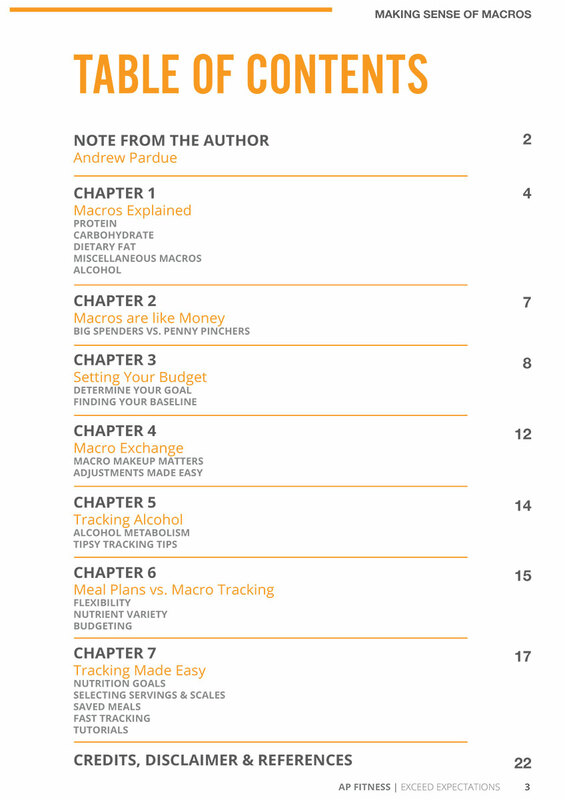 We also cover how to incorporate alcohol into your daily intake as well as how to best use My Macros+ to save time. 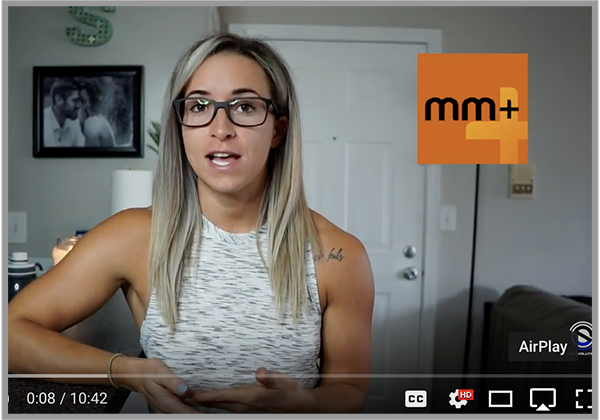 All while still properly tracking your daily macronutrient intake for the best physique development possible- whether you’re a competitive athlete or simply wanting to look and feel better in day to day life! 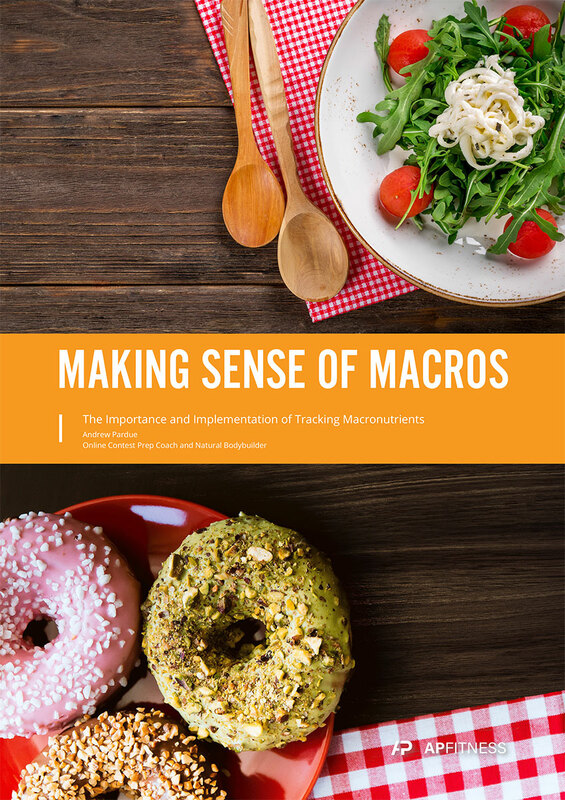 A review on the macro-tracking app, My Macros+.